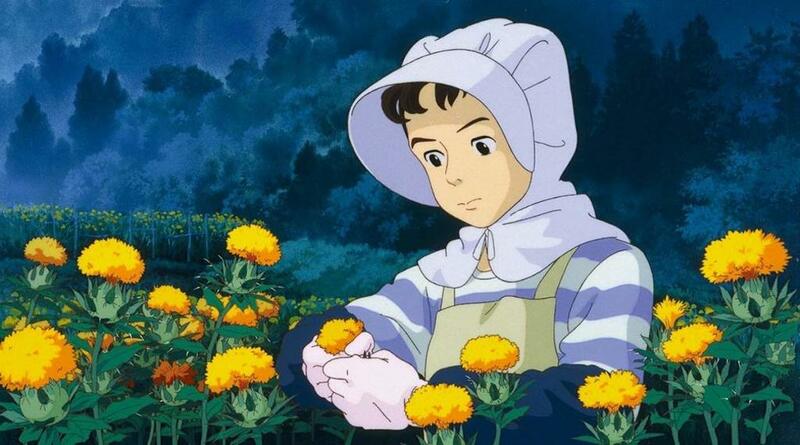 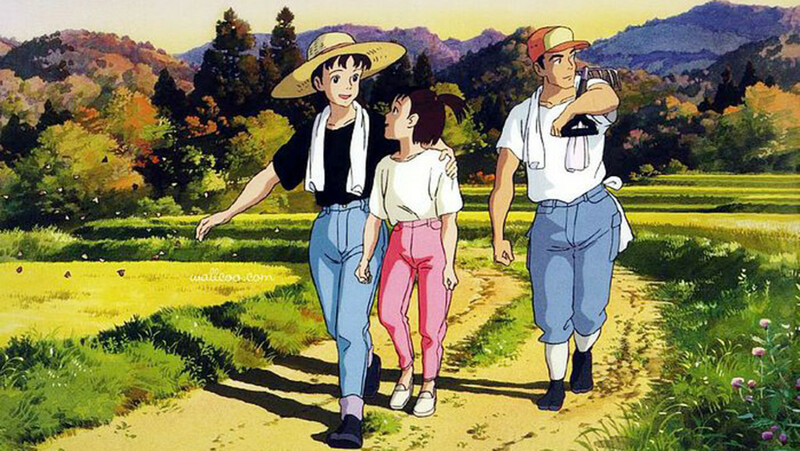 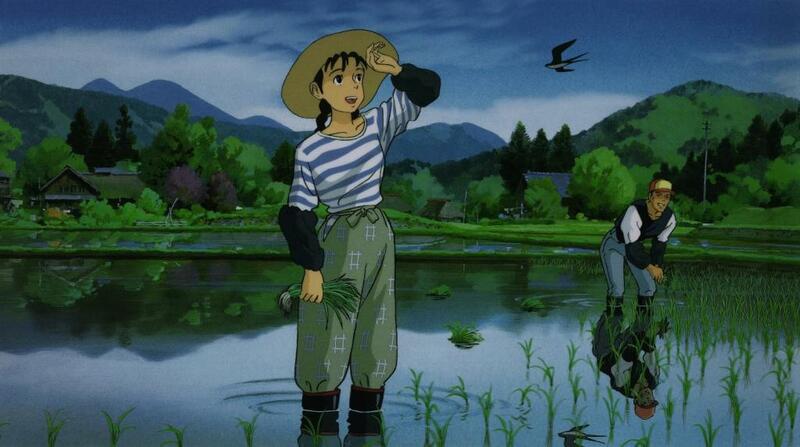 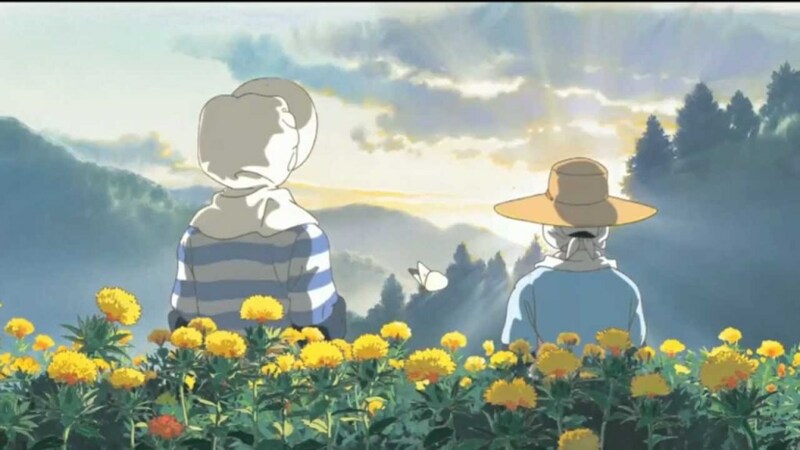 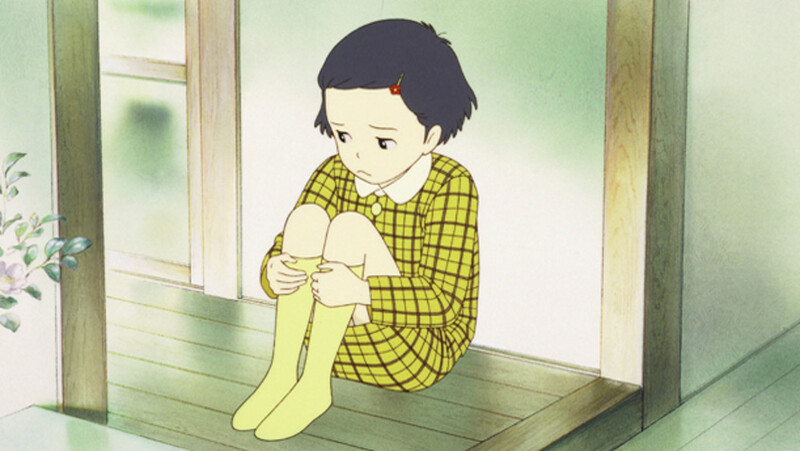 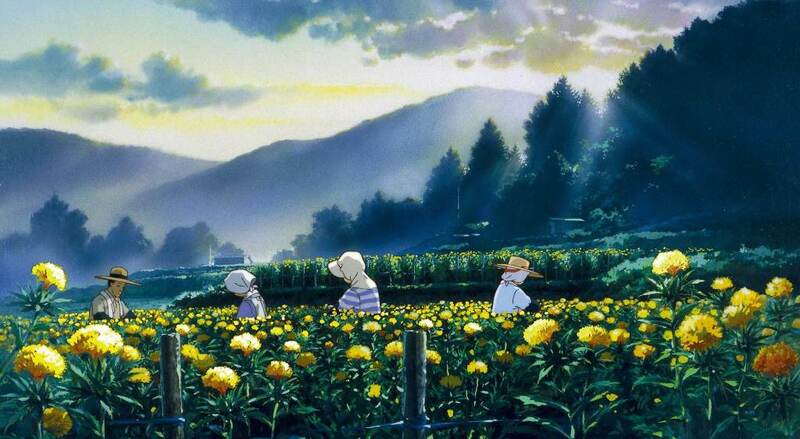 A 27-year-old office worker travels to the countryside while reminiscing about her childhood in Tôkyô. Regions are unavailable for this movie. 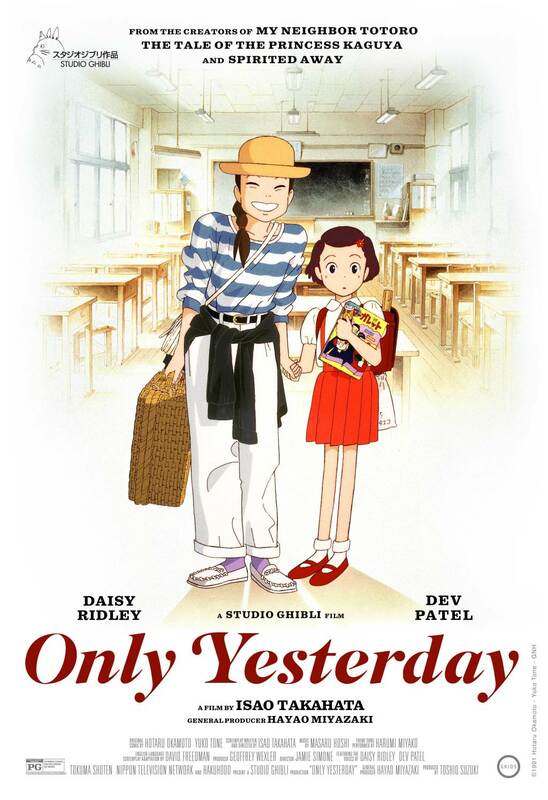 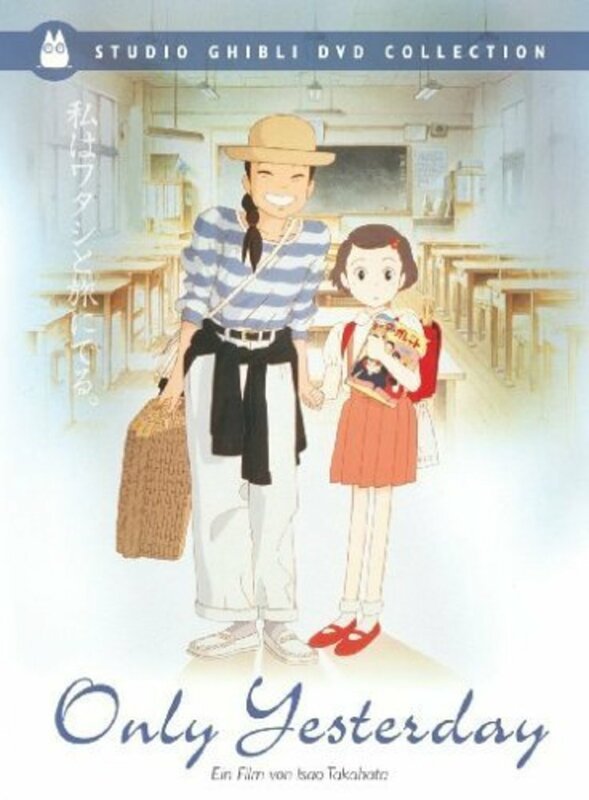 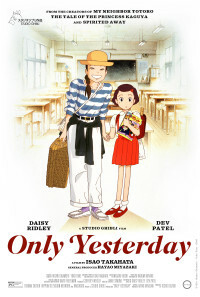 Click the "Watch on Netflix" button to find out if Only Yesterday is playing in your country.